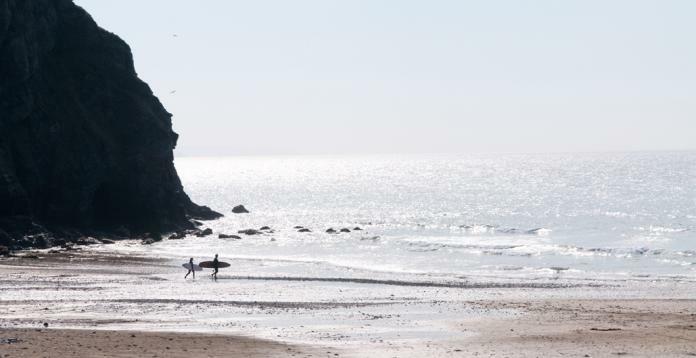 PORTHTOWAN BEACH – SURF’S UP! 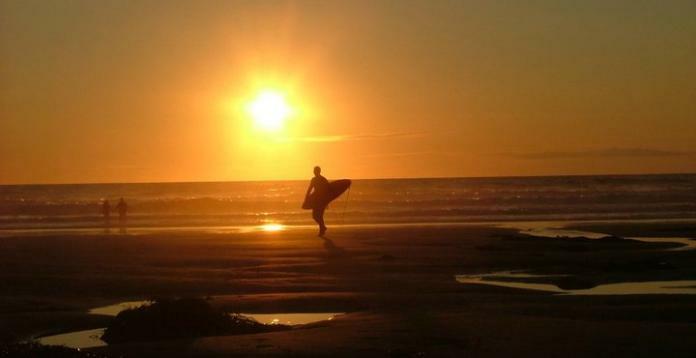 Porthtown is in an area of outstanding natural beauty in West Cornwall. The beach is west-facing and backed by impressive cliffs. Its wave conditions make it a destination for surfers and families alike, lifeguarded and clean, it has been a Blue Flag beach since 2005. 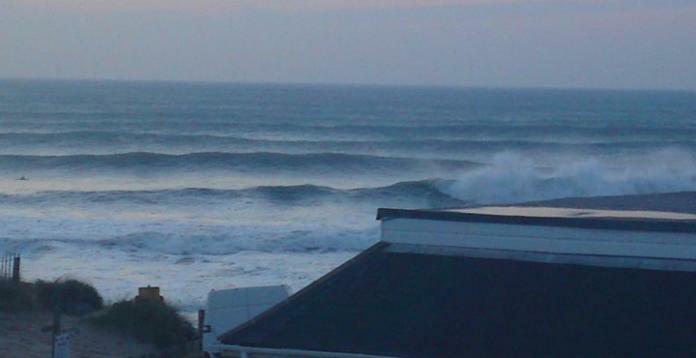 Powerful, hollow beachbreak peaks if the sandbanks are good, plus a bit of wind protection in the southern corner. 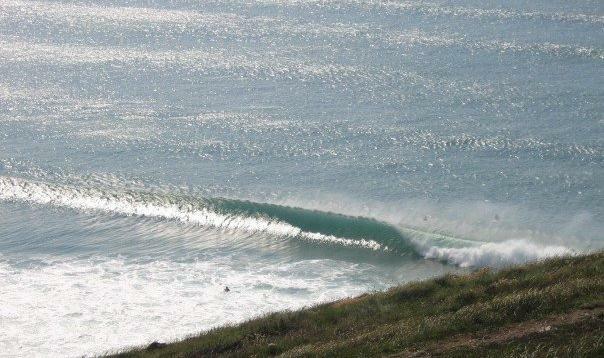 Consistent, often crowded, rippy and handles some swell, so not really for beginners. Ample pay parking, bar and full facilities by the beach.